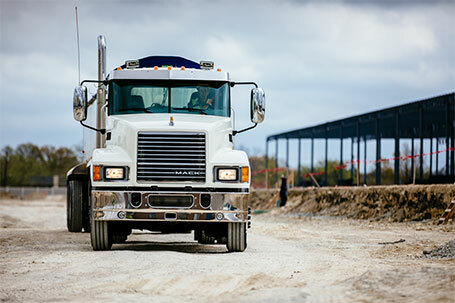 Financing | Interstate Trucksource Inc.
At Interstate Trucksource, we want to help you find the right financing to fit the needs of you and your business. 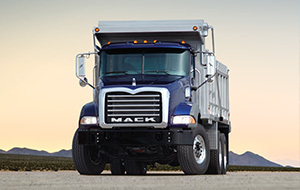 Whether you need just one truck for lease, or are interested in trucks for lease in Michigan for your entire fleet, our expert staff can work with you to get the truck financing to lease the trucks that you need to keep your business running smoothly. 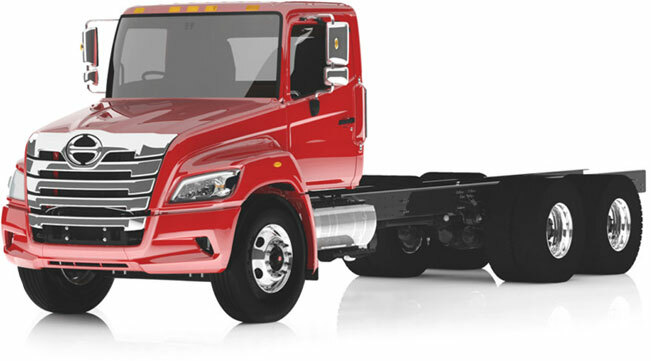 We can find solutions for your new and used truck financing needs, including Conditional Sales, TRAC Leases, FMV Leases, and more. We can offer you options that include low down payments, additional tax shelters and benefits, and more. Let us find the right solutions for you! 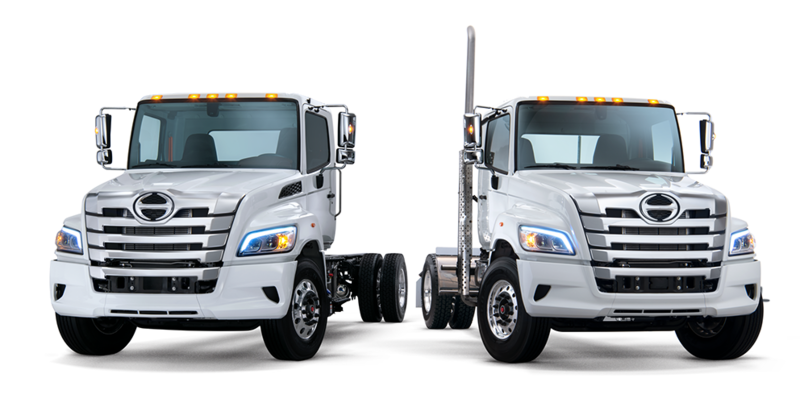 For more information, Contact Simone Ledenac at simone@interstatetrucksource.com for any financing or leasing questions.